I had a relaxing morning catching up on email and organizing gear/food. Then Neil and I ran around town doing errands ( breakfast, toothpaste, DEET, etc). 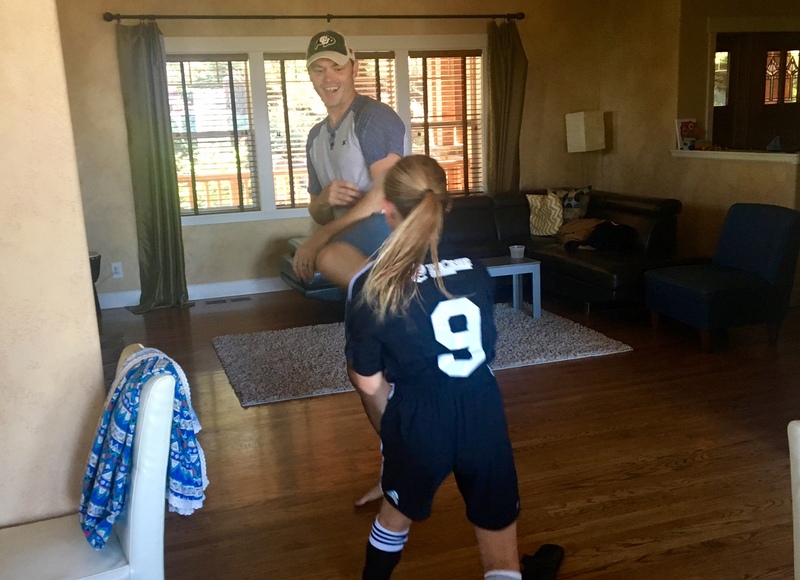 Neil’s daughter, Sylvia, showing off some of her Karate moves before soccer practice. 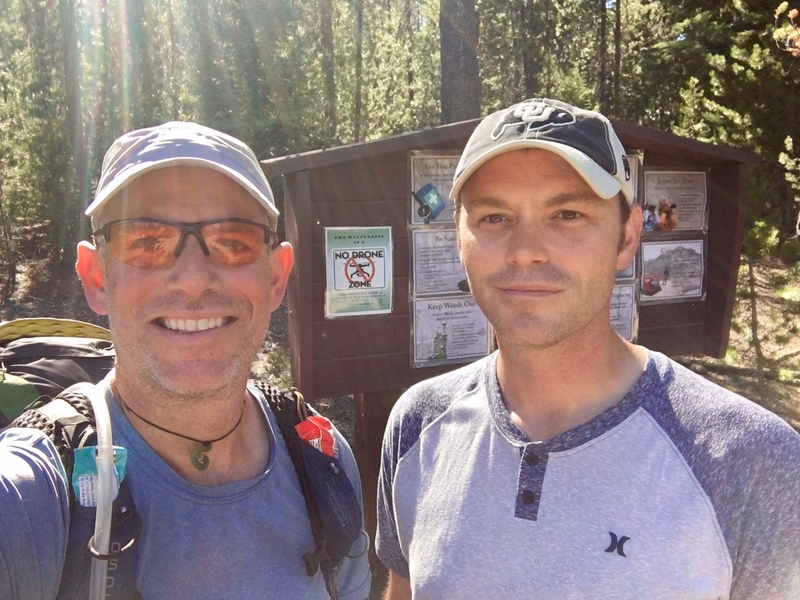 Neil dropped me off back at the Elk Lake trailhead around 4:30. 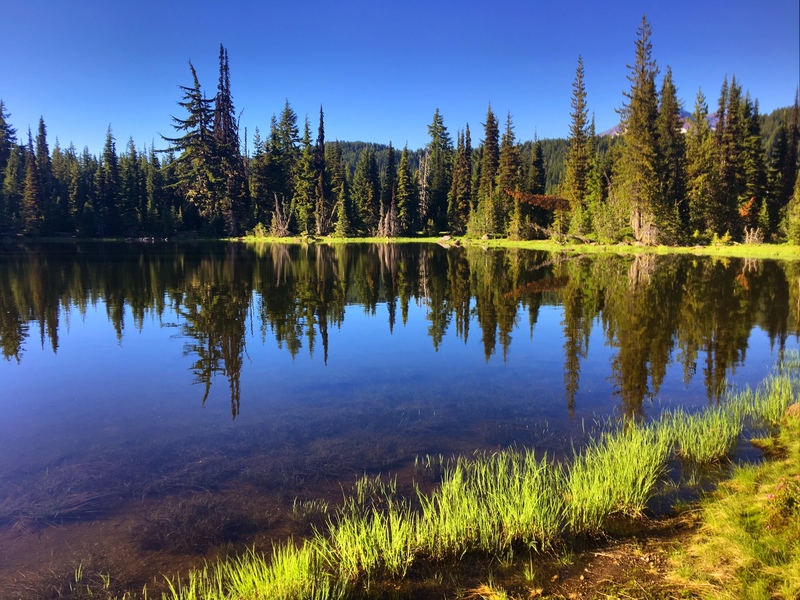 A great 24hrs off trail…a big thanks to the whole Bodo family! The mosquitoes were swarming but my new 100% DEET came to the rescue. Plus, the views were fantastic. 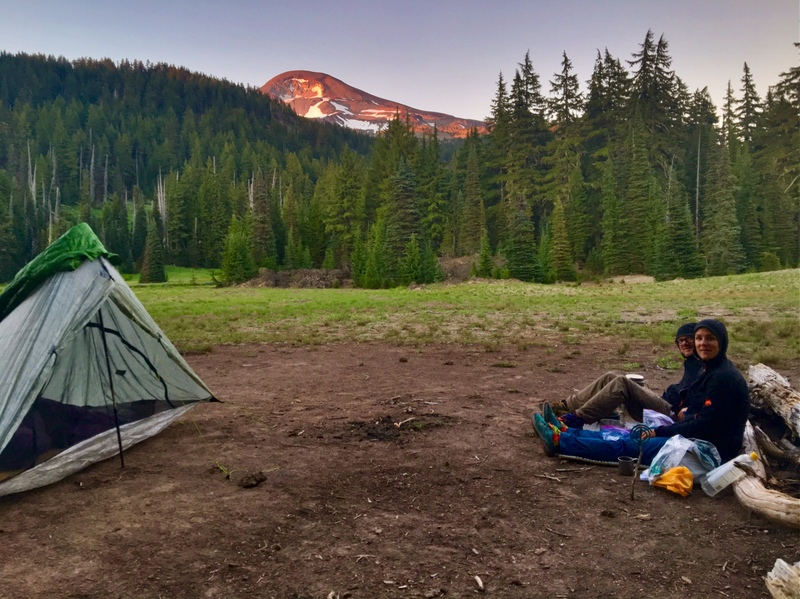 This is Broken Top Mtn. 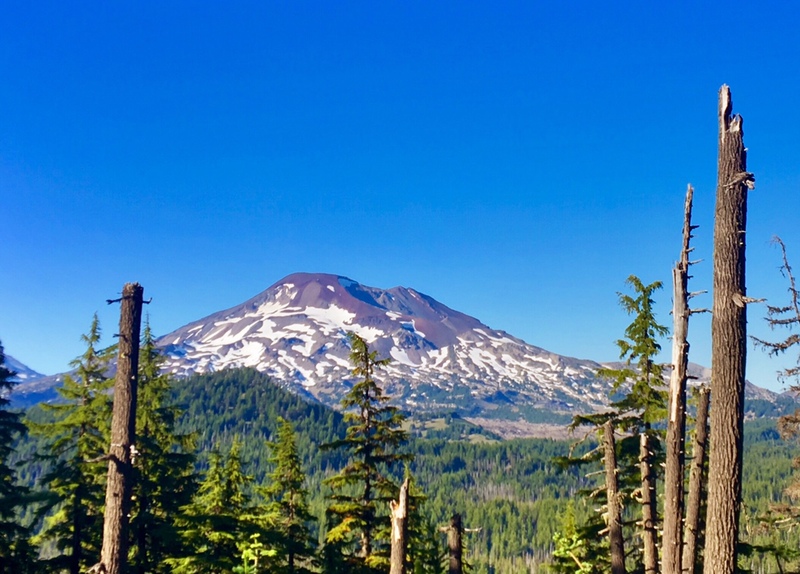 I think this is South Sister. If it wasn’t so late in the day already I would have taken a dip in this pond. 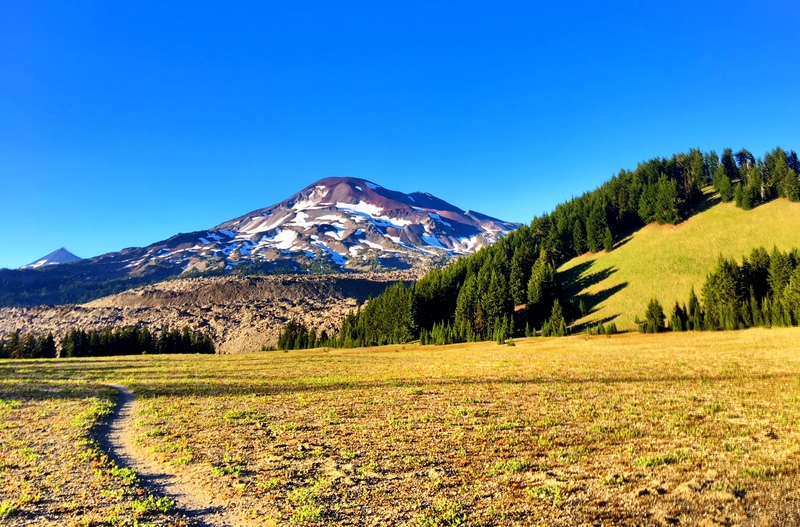 A blissful evening of hiking with views of South Sister. Around 8:15 I bumped into my Swiss friends, Michelle and Peter, in the area I planned on camping. Can’t pass up a campsite like this! 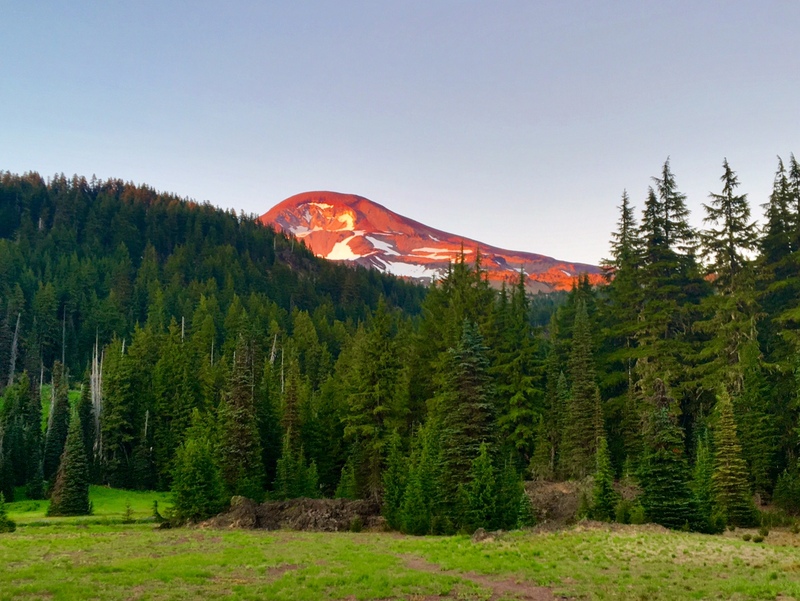 No sunset, but alpenglow on South Sister is even better ! 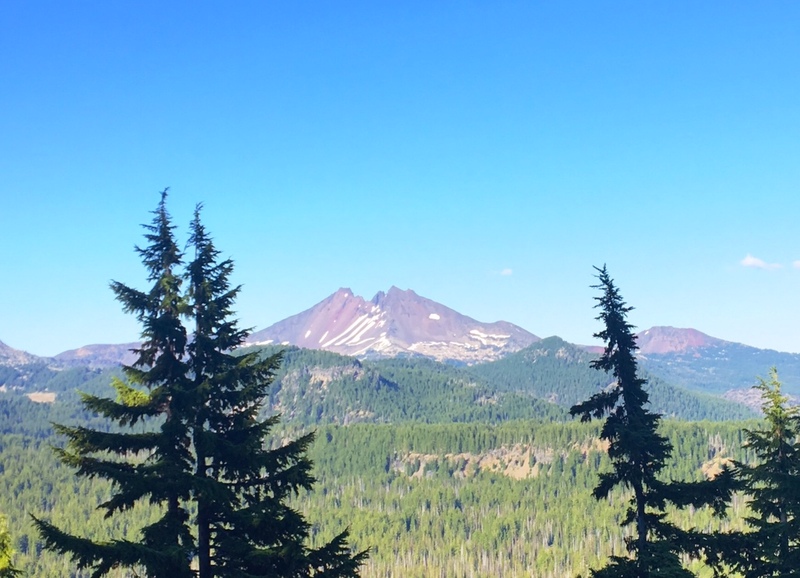 http://www.statesmanjournal.com/story/news/2017/07/20/eclipse-could-bring-chaos-oregons-forests-and-mountains/48 Dean — you and pct friends will be glad yall are out of oregon when the eclipse occurs … gosh can you see 100s trying to climb mt. jefferson in flip flops to get a good view.???…. oregon is going to be crazy with a million extra people aug 21…. Sounds crazy, but kind of wish I’d be there to see it!